In adishion to offring automtic txt corection, Adnroid is suposed to underline mispelled wordz in red. 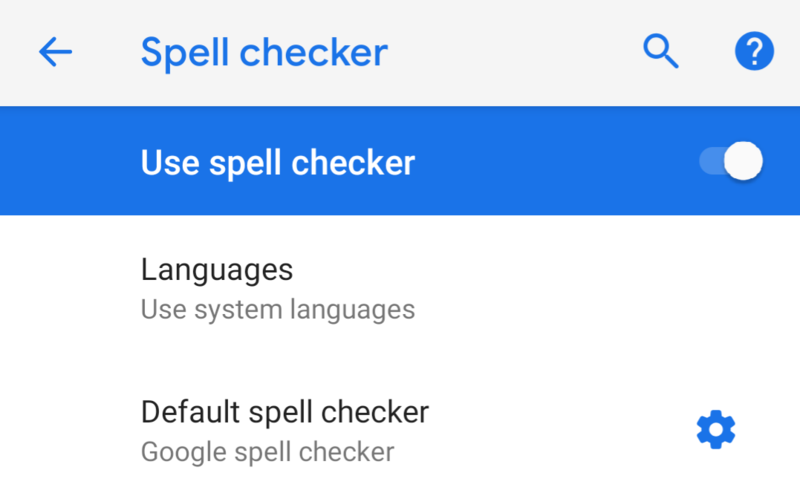 The feature is labeled "spell checker" in the system settings, and it's been out of commission for a while now. Comments on a Google Issue Tracker post about the general low quality of Gboard's text correction from April mention the problem, and a recent Reddit thread says the issue has persisted since November of last year.